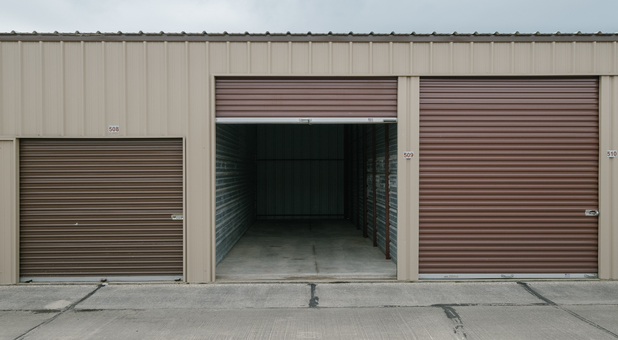 Our facility is easily accessible via Hwy 9, making us a quick and reliable place to store if you live in the Edgewood, Huntsville, or Chesterfield area. We’re just off of Broadway behind Captain D’s Restaurant and The Anderson Roll Arena. We’re close to Broadway Park Apartments, Grace Baptist Church, Madison County Humane Society, Tire Barn, Dollar General, and Ricker’s. 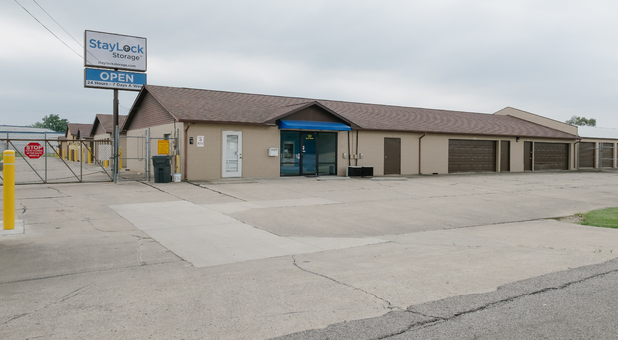 Besides our amazing customer service, our facility is equipped with everything you need to feel confident in storing with us. Contact us to get started today! 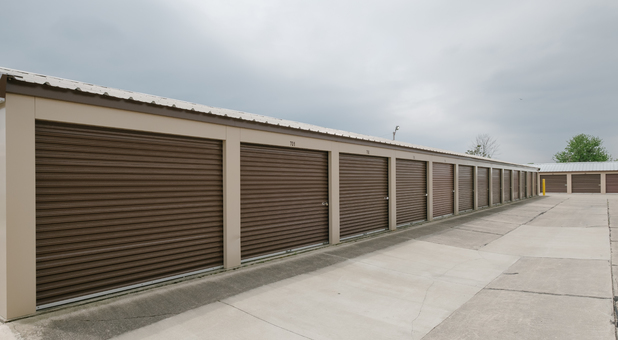 StayLock Storage is proud to have some of the most skilled and trained professionals willing to provide our customers with the best customer service during their storage experience. 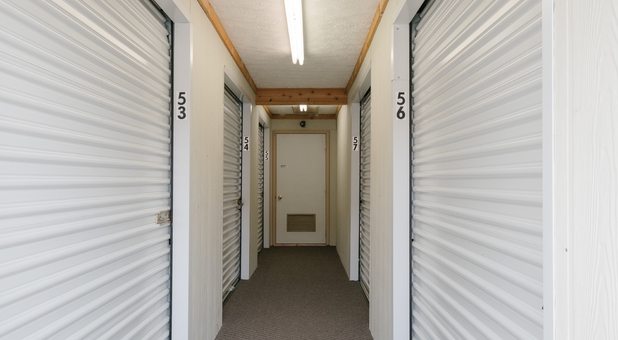 With security cameras, a well-lit, fenced and gated facility, we’re able to keep your stuff safe at all times.If you store with us, you’ll have 24 hour access to your unit and have access to our rental kiosk whenever you need it, whether you want to rent a space or pay your storage bill. 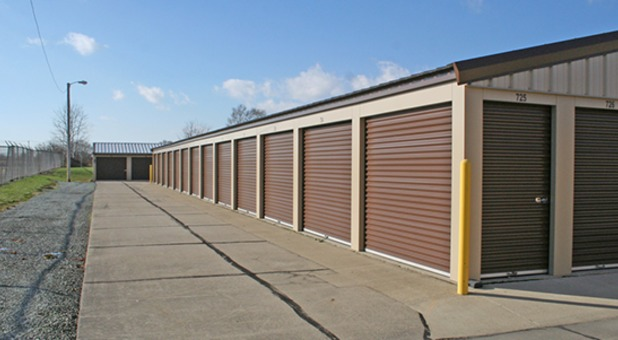 Take advantage of our climate controlled and ground floor units and if you need a dolly or handcart, we have those available as well. Contact us today!